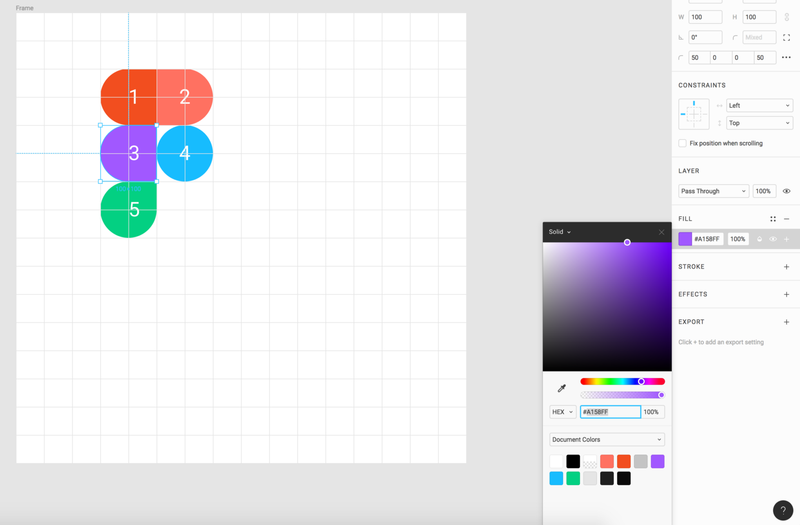 Figma is an incredibly powerful design tool. It’s well-known for it’s real-time collaboration, and web-based interface. 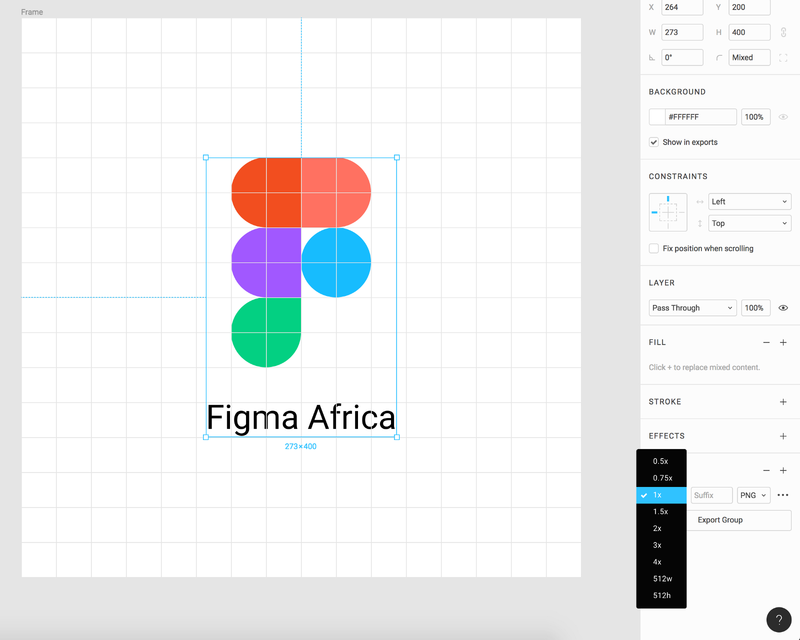 Figma as a company has shown interest in Design in Africa forming The Figma Africa community. So, basically, a platform for the designers in Africa to come to interact, mentor, learn, grow and profit together while engaging in design activities, events, weekly challenges and sprints which are designed to address certain needs of their immediate environments and also present themselves to the global design community irrespective of their skills level. Figma Africa, Accra, had a recent 3-day Design bootcamp that educated individuals in basic design principles, introduction to design thinking, user experience design and presentation skills. This was organized in partnership with the German Institute of Business and Technology, Developers In Vogue and Fairpointers Limited. This bootcamp saw the coupling of Figma and PowerPoint to create impressive presentations and user experiences having some of the participants pitch their ideas for cool Figma swag. 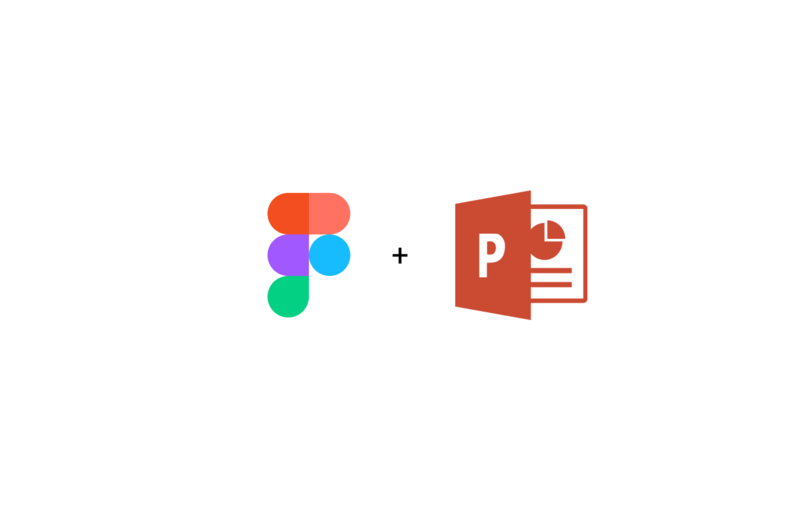 So, I will jump straight to my story where I demonstrate how to couple the power of figma design tools and quick exporting capabilities with powerpoint to create amazing presentations. 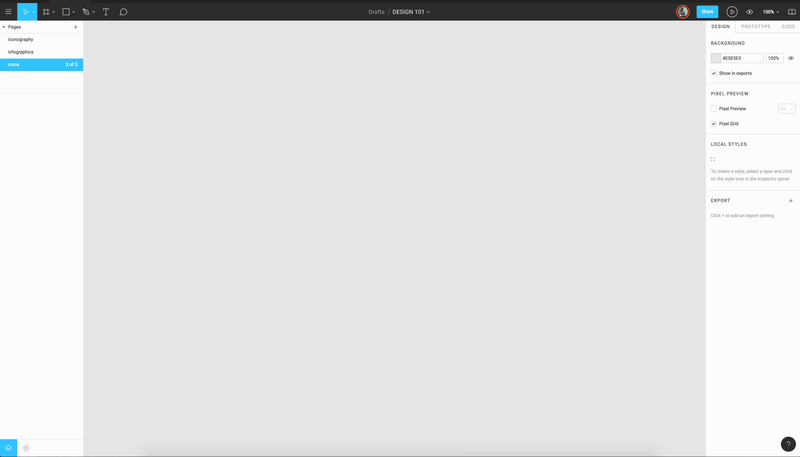 I’m using the desktop client which, much like other popular desktop apps today (Slack), is an Electron-based app. I will create a frame 800x800 pixels (depends on what you want) then add a grid of size 50px and grid colour : #E5E5E5 to my frame. So the frame should look something like the above image. 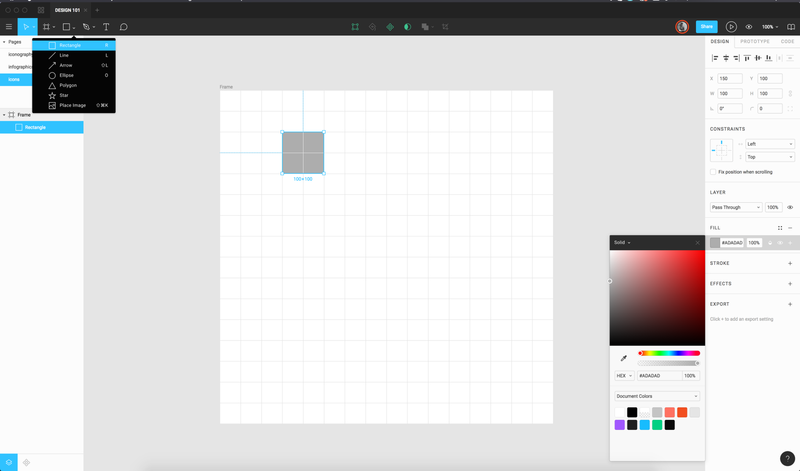 Figma just like other design tools, provides you with the basic shape tools to use; the rectangle, the ellipse, line, polygon, arrow and star tools. 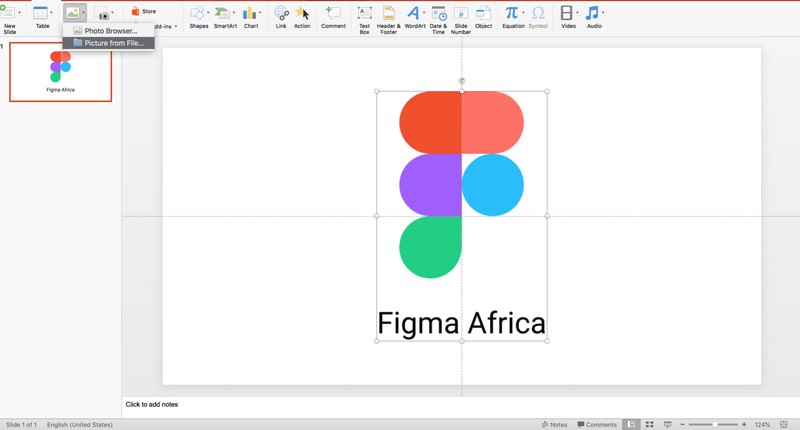 In this case, we are going to use the rectangle tool to recreate the Figma logo for use in our powerpoint presentation. 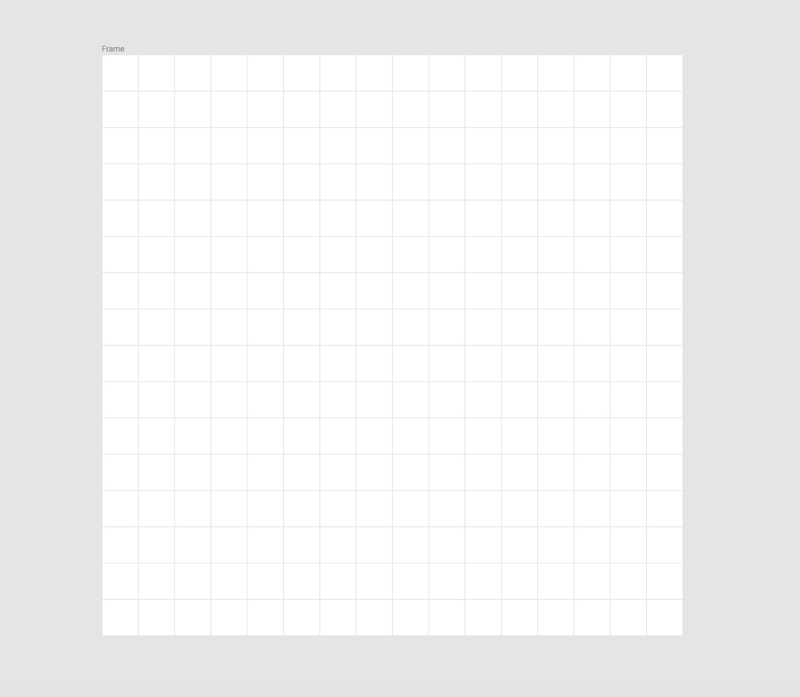 So we select the rectangle shape tool and create a square 100px by 100px with fill colour : #ADADAD. Let’s add some text to our logo using the text tool in Figma. Let’s group the logo (Select all shapes and text, press CTRL/CMD + G) and then align Horizontally and Vertically Centred. 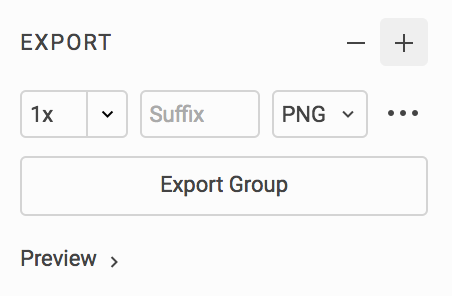 Figma image exports can be used in any presentation or design tool that accepts the .png .jpg or .svg file formats. This means that, figma exports can be used for website and mobile UI design. For this purpose, we will use Powerpoint. Click on “Picture” and insert the logo saved. Just a UX | UI, Genomics and Bioinformatics loving dude with no super powers. 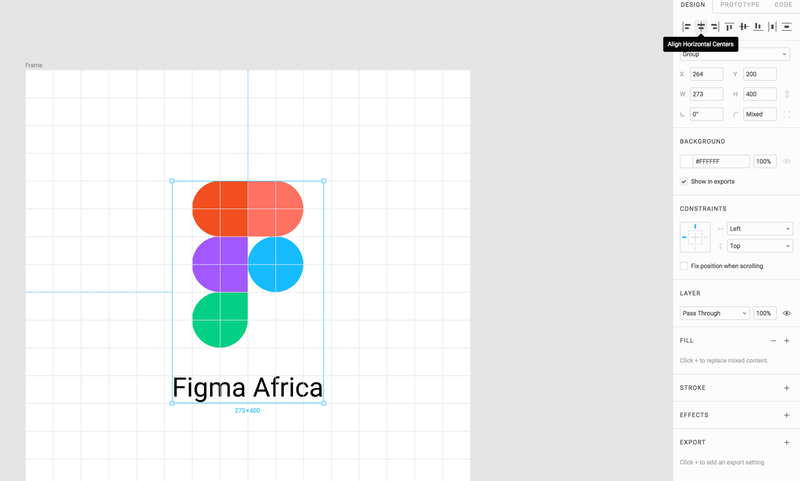 Publications of events, activities and submissions from the Figma Africa Community.